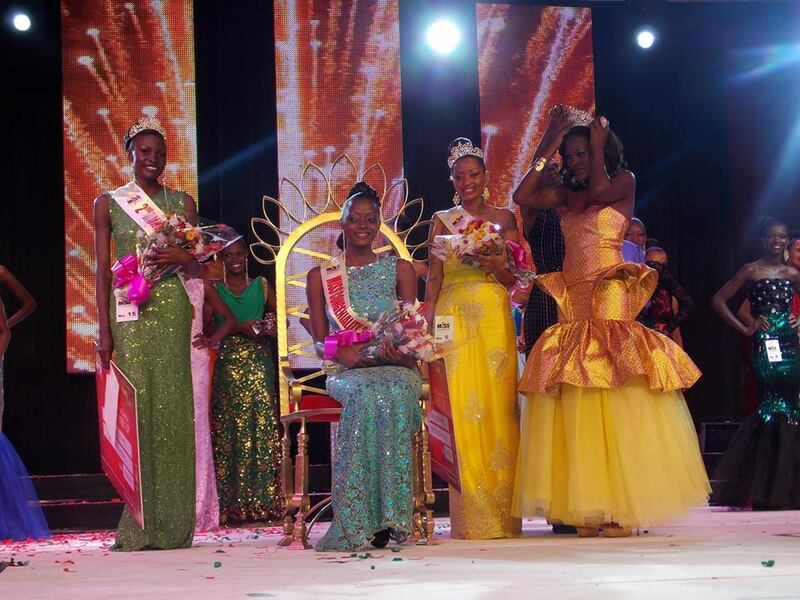 Stella Nantumbwe (22) was named the winner of Miss Uganda World 2013 in Kampala last night. 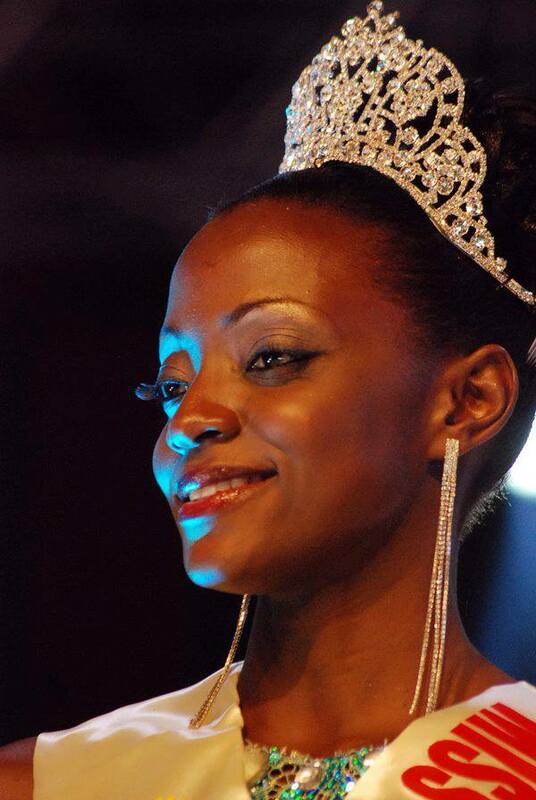 She will represent Uganda at this year's Miss World Pageant in Indonesia. The first runner-up was Anita Kyarimpa and the second runner-up was Sandra Amongin. 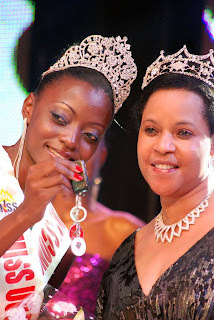 Margaret Ilwanu and Geno Mitchelle completed the top 5. Nantumbe was also named Miss Congeniality.